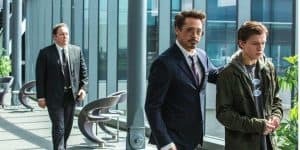 Spider-Man: Homecoming Sequel Won't Include Iron Man | Nerd Much? According to The Hollywood Reporter, Sony is already looking towards the sequel to upcoming film Spider-Man: Homecoming. They have apparently mentioned that Robert Downey Jr. will not be returning to reprise his role as Iron Man in the next film. But Spider-Man will not be on his own, he’ll have someone else to team up with within the Marvel cinematic universe. They haven’t stated who that will be yet, but the sequel is slated for a July 5, 2019 release. Though we won’t be seeing Robert Downey Jr. working with Tom Holland in the sequel, we are least guaranteed to see the web-slinger for Spider-Man 2 and 3. In addition to several planned spin-offs that Sony has planned, mainly centered around the supervillains like Kraven the Hunter, Mysterio, Venom (who will be played by Tom Hardy), and Carnage. Spider-Man will also appear in Silver and Black, a film supposedly based on Silver Sable and Black Cat. 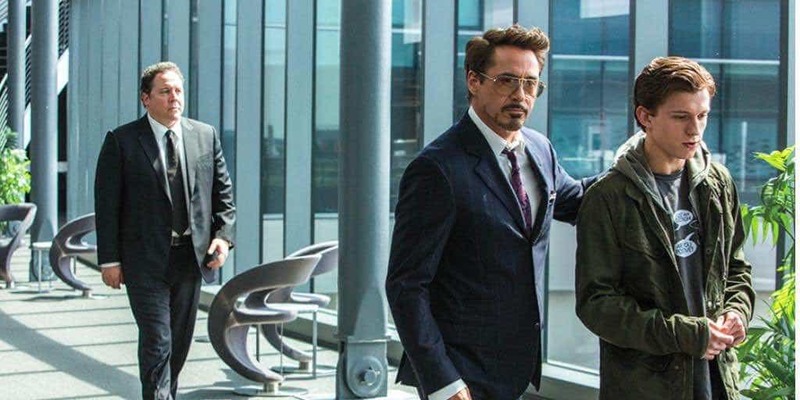 Before the sad event that Iron Man will no longer be working with Spider-Man in the sequel to Homecoming, you can catch the genius team in theatres on July 7, 2017. Remember, be a good university student like Spider-Man and don’t smuggle your goodies into the theatre. I hear that’s frowned upon.